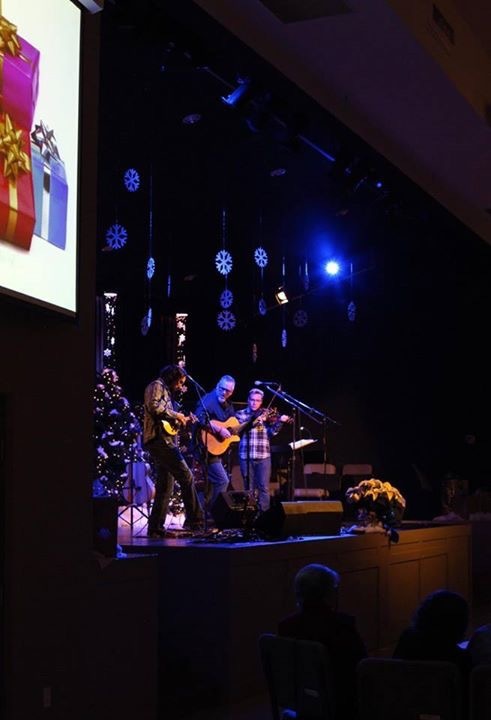 Following the successful reception of his second album, “Nothing That Compares,” Terry Posthumus has teamed up with Ken Michell (Mandolin, Banjo), Sahra Featherstone (Violin, Whistles), David Morrison (Dobro) and Brandon Davis (Bass) to record, “Advent Sessions” The rich audio and lush video, recorded live at Knox Presbyterian Church in Toronto, ON, were captured and produced by Current Session Productions. When Terry decided to record this album it was with the idea that Advent is at odds with what our society focusses on in preparation for Christmas. The project became a sort of “push back” against a consumer-driven culture and what started as a vague concept and a rough idea for a single song has become a full-blown pursuit of passion for Terry. 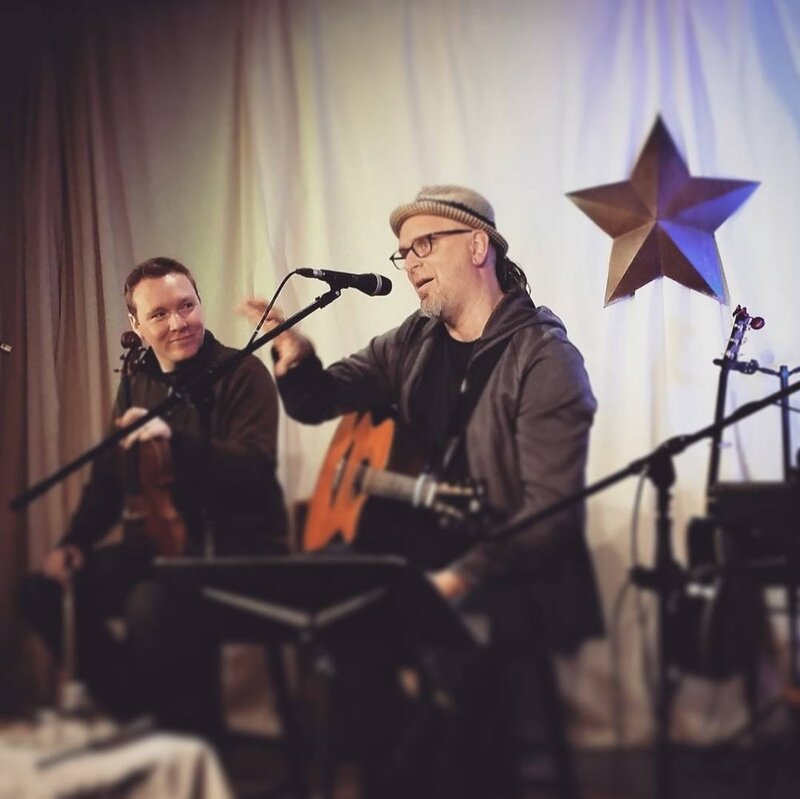 Musically, Terry both polished and expanded his approach, retaining his “rootsy” Americana sound on “Prince of Peace,” a loop-based anthem laced with indelible melodies and rich harmonies. “With Joy,” a lively “jig,” is a full-blown fusion of Bluegrass and Celtic stylings which calls to mind Union Station and Rend Collective. “Love Is Revealed,” based on Micah 6:8, is both a gentle lullaby and a wistful prayer indicative of the themes that encompass the promise, preparation and penitence associated with Advent.